If you want to look super glam with a bobby pinned side swept do, then go for a sleek style. What can be easier than this hairstyle which requires only several bobby pins and a hair gel to get that sleek effect? Such style will definitely enhance anyone’s facial features, so you can combine it with luxurious earnings and necklace. Since the hair is swept on a side, the neck will appear to be in the center of attention. Need a casual-chic updo? 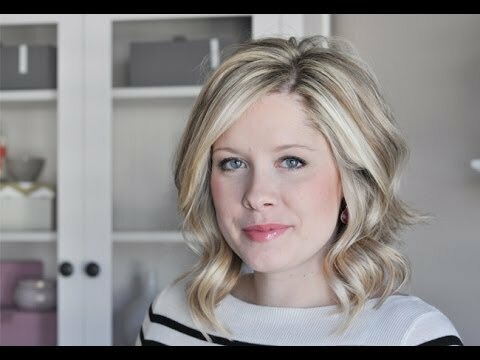 Try out this loose chignon. There is something about this hairstyle which fascinates not only ordinary women but also glamorous celebrities. It is a hairstyle which can be created within minutes with several bobby pins and at least two hair ties. This updo can be combined with bolder makeup and I am sure you are going to rock! 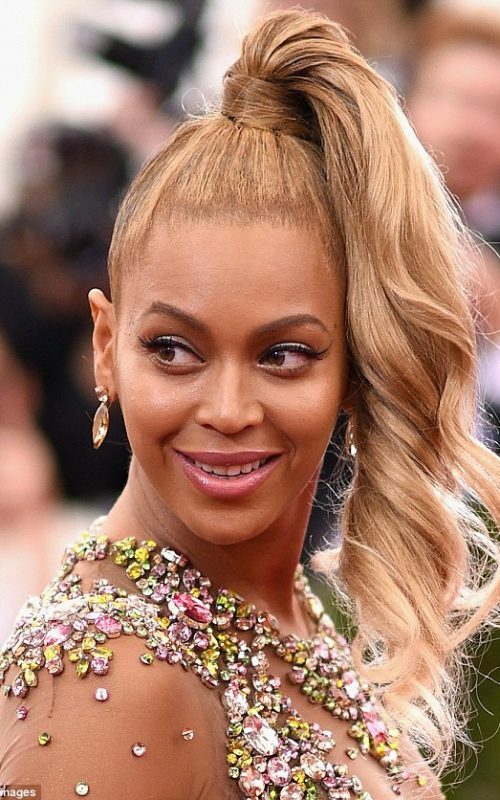 Ponytails are not outdated, and they are evolving every day. 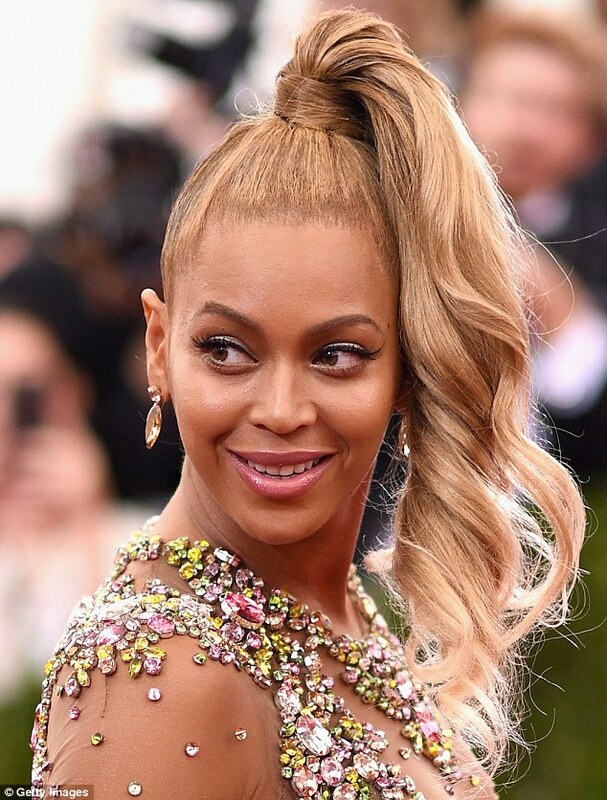 If you also want to wear your ponytail flawlessly, you need to slick your hair down into a center-parted do, which is going to put the entire focus on your gorgeous facial features. It is not necessary to opt for a lot of hair gel although it will help your hair stay in place throughout the day. It is a gorgeous style for any party. 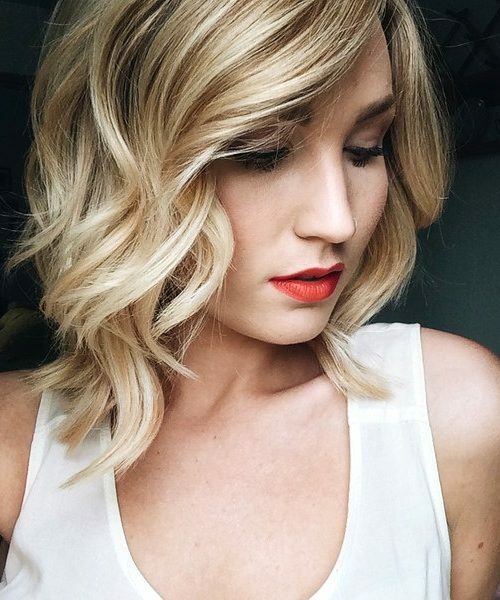 Medium length hair owners, you are gorgeous! This is the most elegant length which allows you to sport the sexiest hairdos. I assure you that you are going to have a great fun with it. 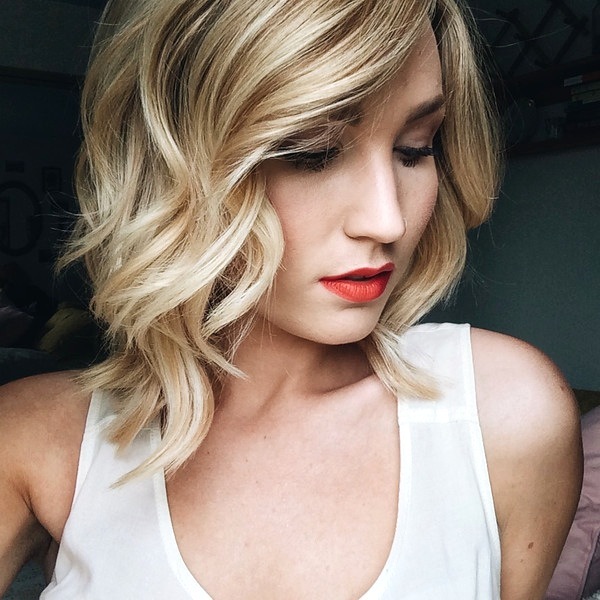 Medium-length hairstyle is perfect for any type of party style. Try a delicate short curled hairdo which will make you add a touch of cuteness and tenderness to your sparkling look.